The wait is officially over. 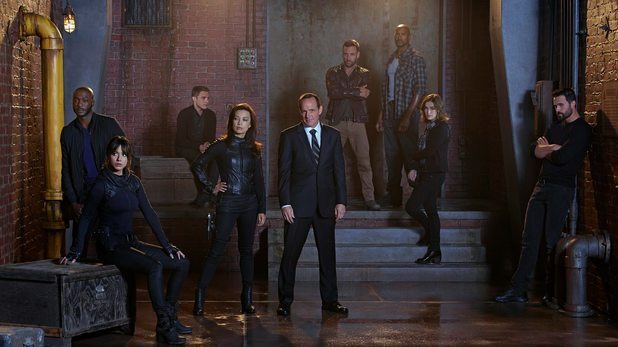 If you’re a fan of the Marvel Cinematic Universe like me; then you are well aware that Agents Of SHIELD premiered its second season this week. 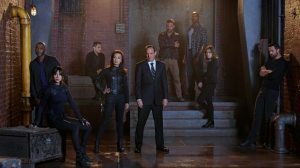 If you have read my recap on Agents Of SHIELD Season 1 and are still unsure and hence wondering when the new season starts, let me say that the first episode of Season 2 (“Shadows”) premiered this past Tuesday at 9p. Let me tell you it was a total game changer, setting events in motion til at leat the mid season finale, and there’s plenty of parallel storylines to talk about and analyse.